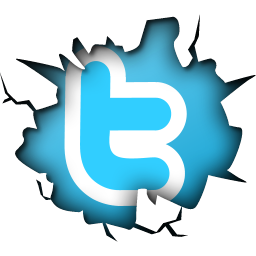 Getting a bit gloomy, because of the weather lately, thought it might be time for a little bit of extra color to add to our page. 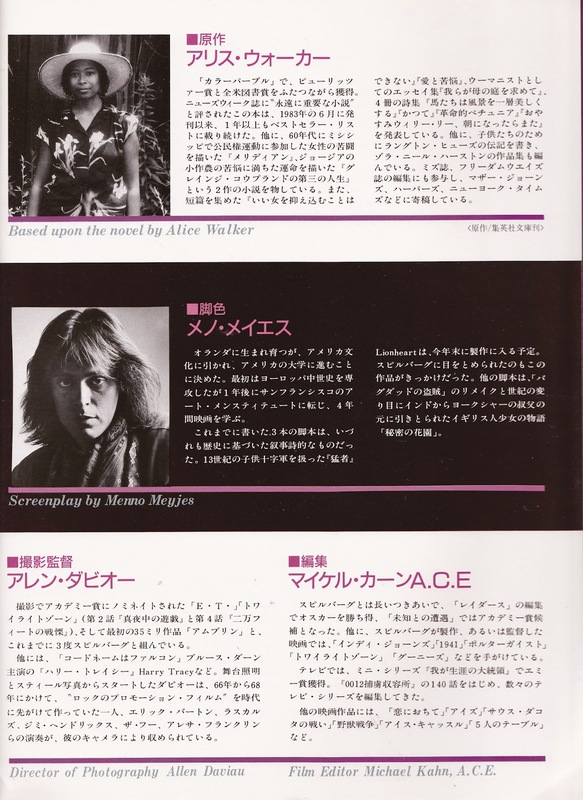 So here are some of the highlights from a Japanese (?) 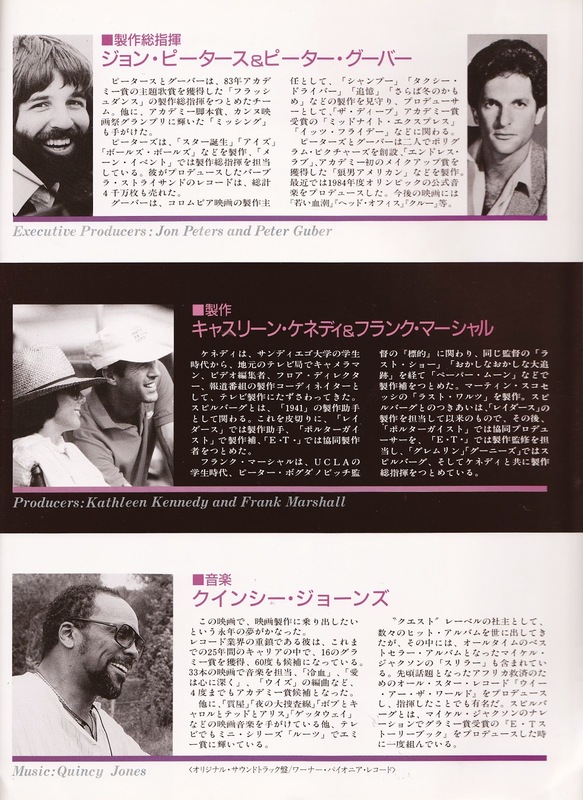 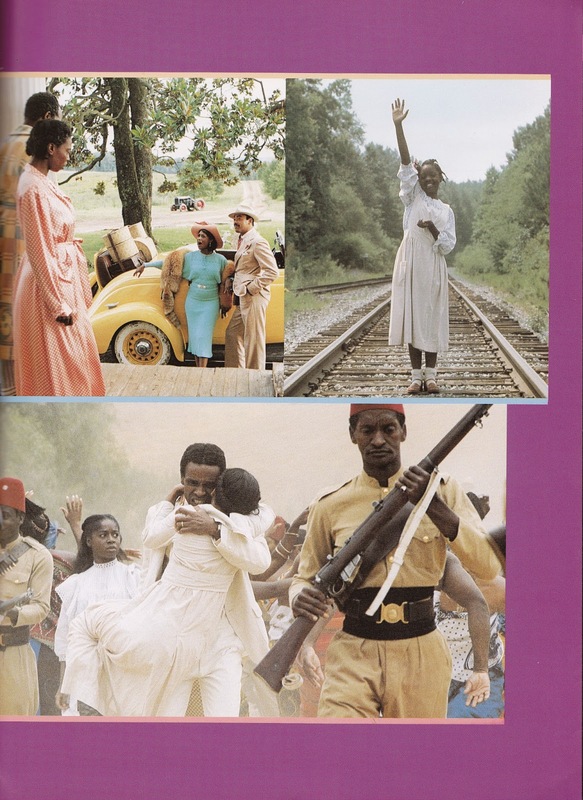 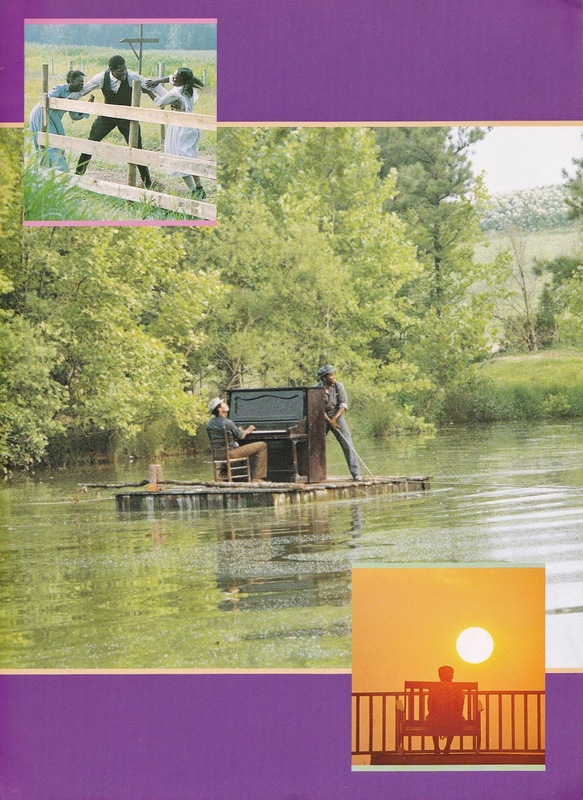 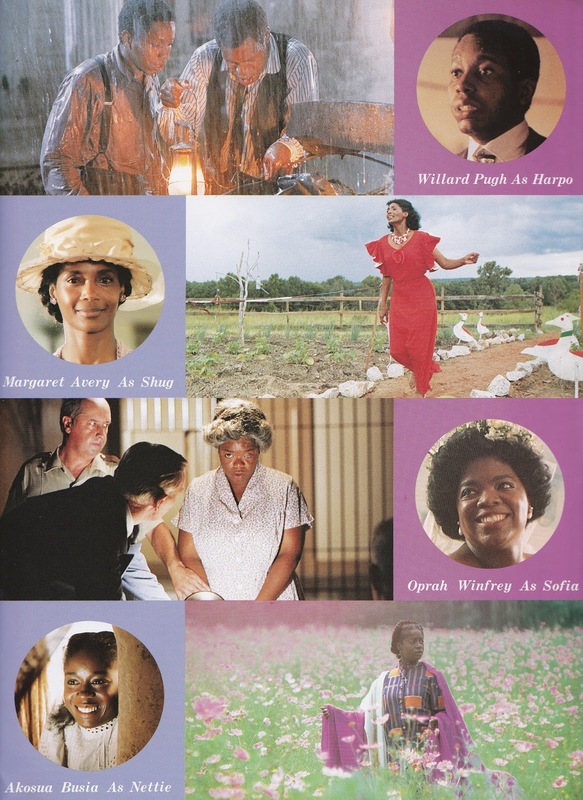 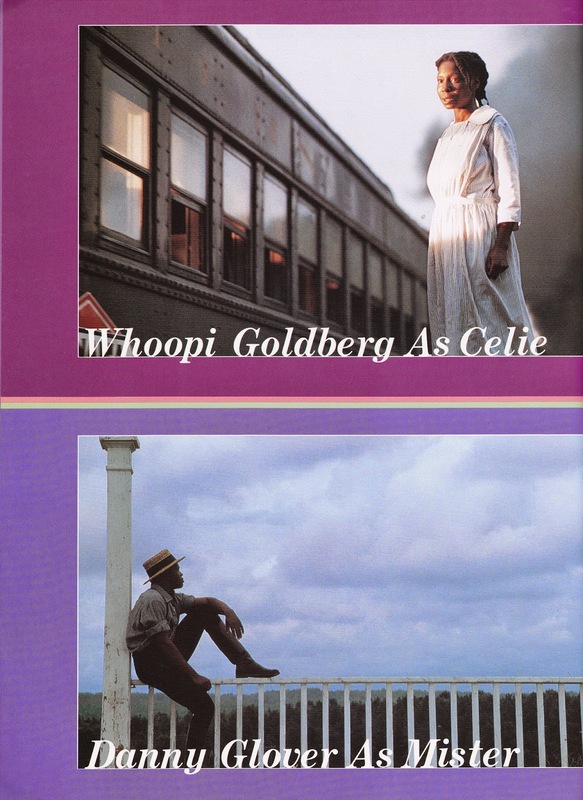 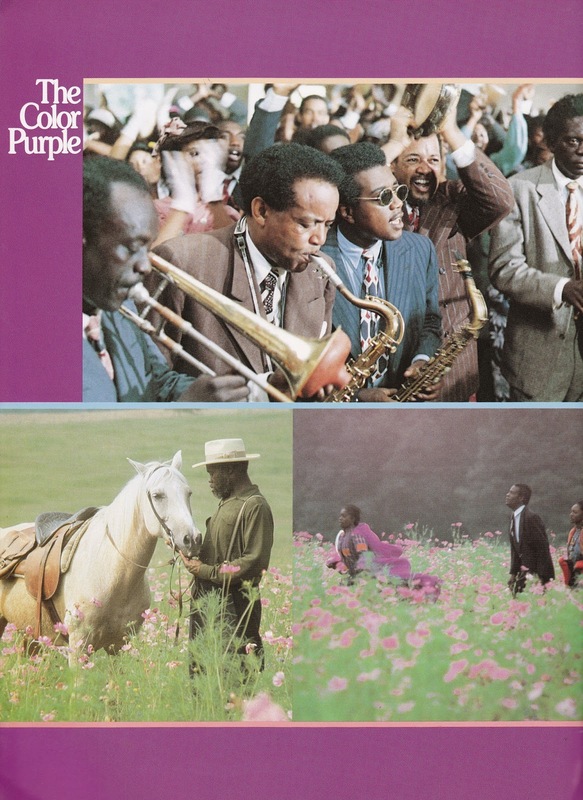 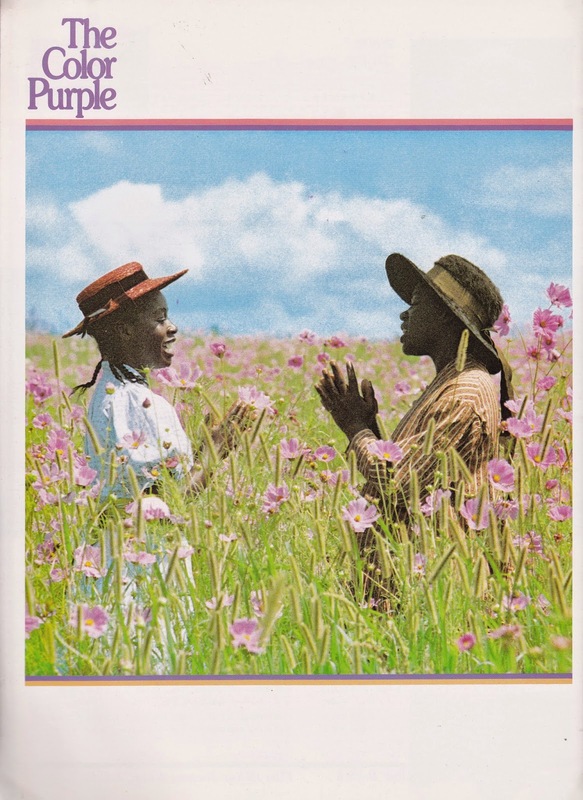 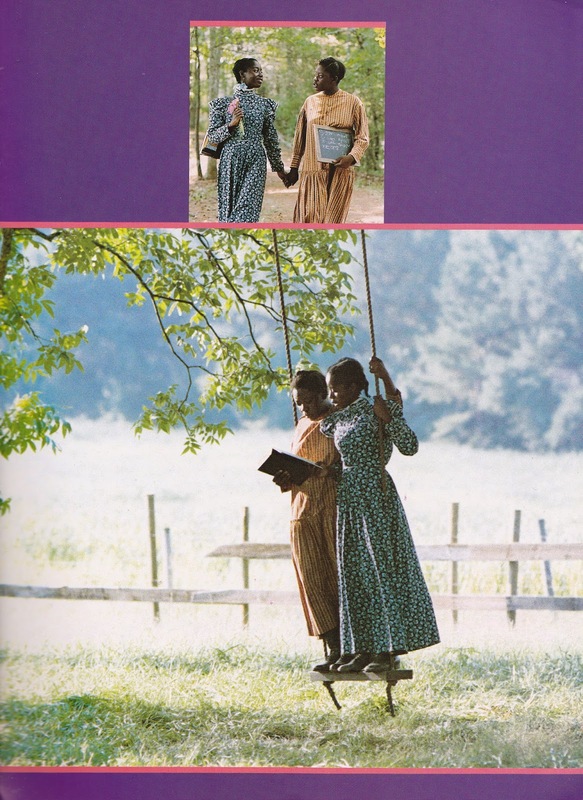 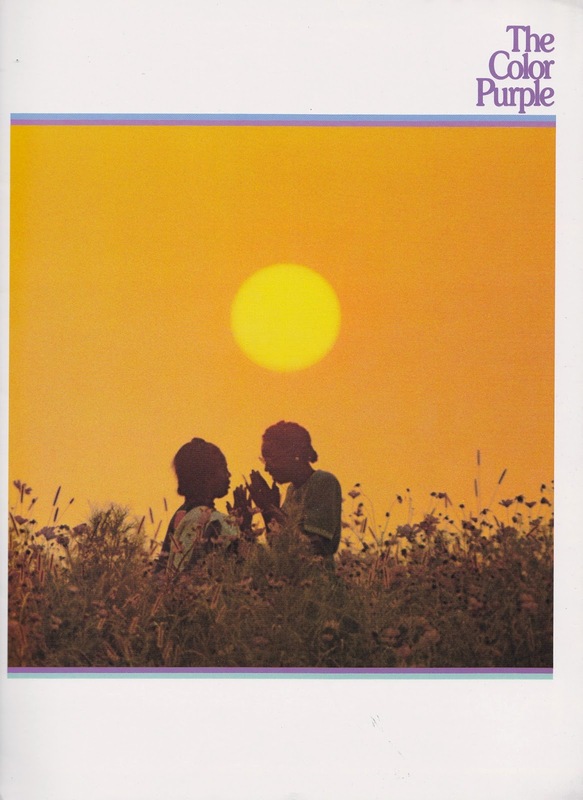 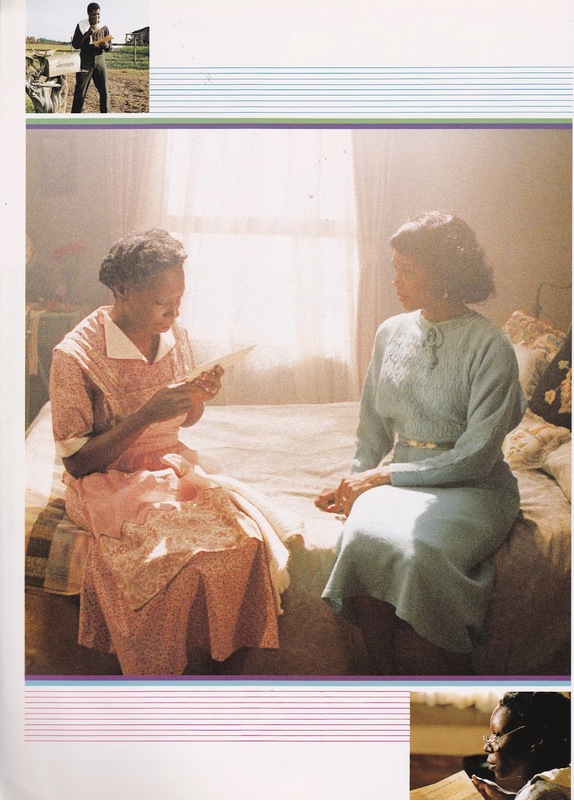 brochure on The Color Purple, with some amazingly beautiful stills from the film that helped launch the career of Whoopi Goldberg in Hollywood and it didn't harm the career of Oprah Winfrey (who made her motion picture debut in it) either. 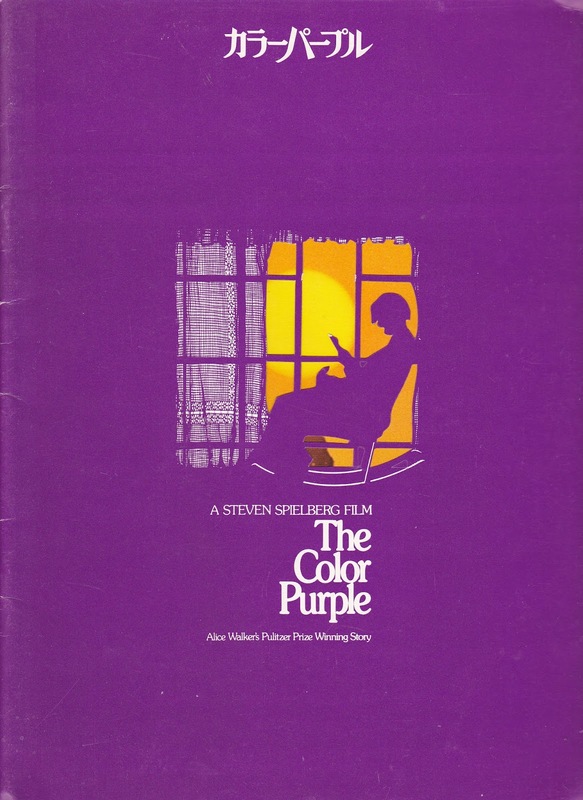 and he was one of the nominees for an Academy Award for The Color Purple. 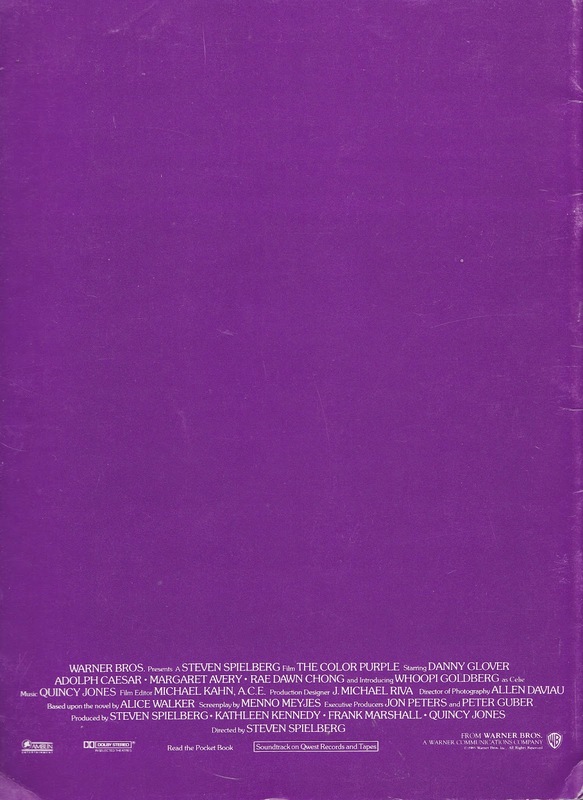 Hope this made your day a bit more colorful. 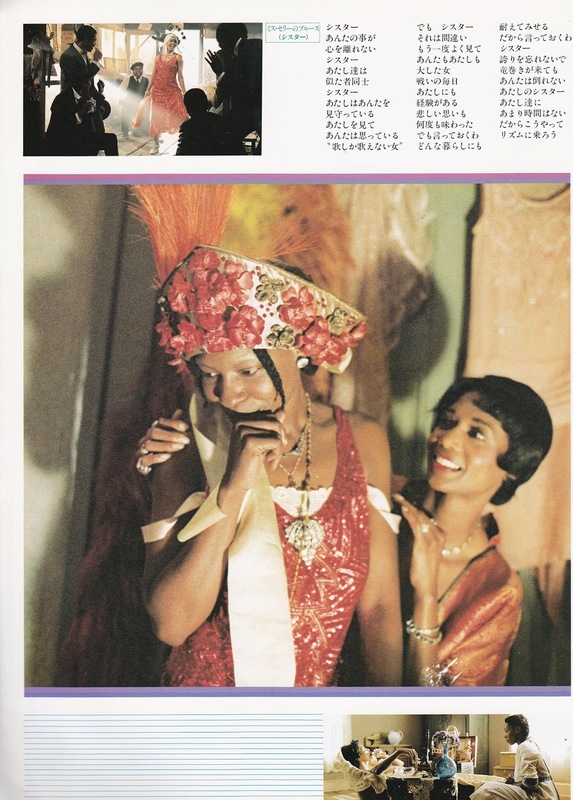 It sure lifted up my spirits.